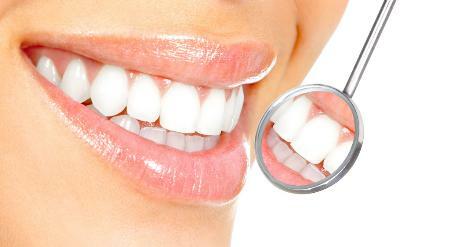 Angelz Dental Care & Physical Medicine Centre is dedicated to providing high-quality dental care to the Gosnells area. We are an independent company which prides ourselves in giving our patients a pain-free, comfortable, experience. Adult and children's dentistry. Specialising in crowns, bridges, dentures, white and colored fillings, gum treatment, root canal treatments, orthodontic implants, porcelain veneers, colored tooth filling, tooth whitening, cosmetic and all general dentistry. ->Outpatient service can be provided under special conditions. Products Carried: We provide vast range of facials treatments too to pamper you, CREATING HEALTHY YOU. Our beauty treatment options are Classic Facial/Skin rejuvenating, Microdermabrasion and Anti- Ageing Facial Treatments. We also treat sports injuries through a variety of effective therapy options.Our team of physiotherapists/exercise physiologists provide goal orientated programs to facilitate a return to pre-injury levels.